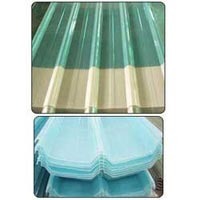 We offer a qualitative amount of polycarbonate roofing sheets and sheds such as polycarbonate roofing sheets and multi wall poly carbonate sheds. 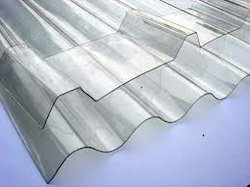 Polycarbonate Is A Polymer With A Unique Blend Of Desirable Properties. Polycarbonate Sheets Are Commonly Called Transparent Steel Due To Their Wonderful Impact Resistance and Glass like Clarity. 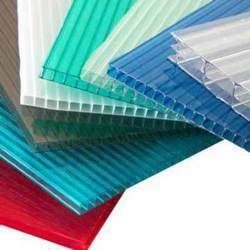 We offer to our clients, high quality range of polycarbonate sheets that are produced from standard quality material and techniques. Polycarbonate is a polymer with specific properties. Its color, size, length, thickness can vary according to the needs of customer. It can resist in high temperature and bad weather conditions. These can be used for Interior and exterior decorations of commercial buildings. 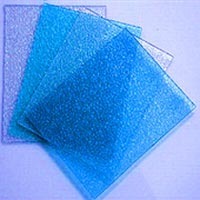 Compact / Solid Polycarbonate Sheet. Multiwall / Hollow Polycarbonate Sheet. clients can avail these as per the specifications detailed by them. 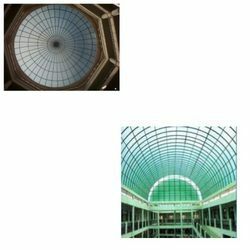 Looking for Polycarbonate Roofing ?